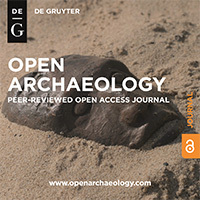 The call for papers for has been closed. 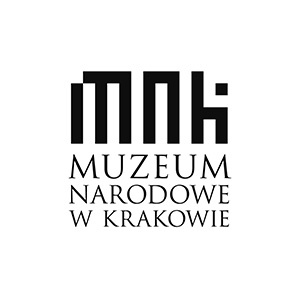 The call for papers for CAA Kraków 2019 has been closed. We have received nearly half thousand submissions for our conference from over 650 of participants! Now we will begin the reviewing process. Many thanks to everyone who contributed to this event so far.